The average of these categories gives you the ultimate grade. Start studying! 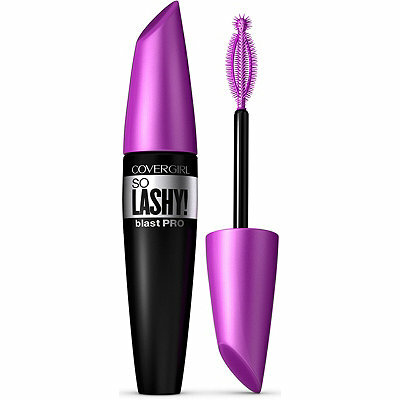 First up is CoverGirl So Lashy! 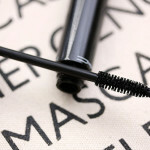 blast PRO Mascara. This brush gets an A on innovation alone. With rubbery and spiky bristles, there are three wants that form a football shape with the empty space in the middle holding a well of product. 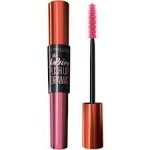 At the tip there’s a spiky ball to get to every last lash. 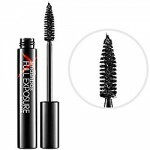 Dark and inky, this formula builds easily on the lash without clumping. Two coats gave my dark, long, curled lashes. There wasn’t tons of volume but my lashes looked fake! My lashes were still soft by midday so I was able to work more product into the roots to boost the effect for cocktail hour. 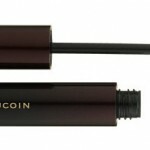 With such a black formula, I needed eye makeup remover to remove all traces. Worth it for the look, hence the B. This formula came off with soap and water, which is the ultimate lazy-girl goal. 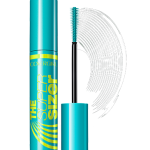 This above-average mascara gives great lash with a little tweaking. A great everyday mazzie. ← Motivate Monday, Because It’s Almost Summer!